If security is of paramount importance to your site, it is worth speaking to the specialists about solutions which will provide the greatest level of protection. Here at Sygma, we have a range of systems to meet your individual requirements. Take a look at the following options and you will find the latest products which have raised industry standards. Should perimeter protection be your primary concern, we have the ideal system to meet your needs. Our security fences can be ordered in a range of specifications to suit the application and the project budget. 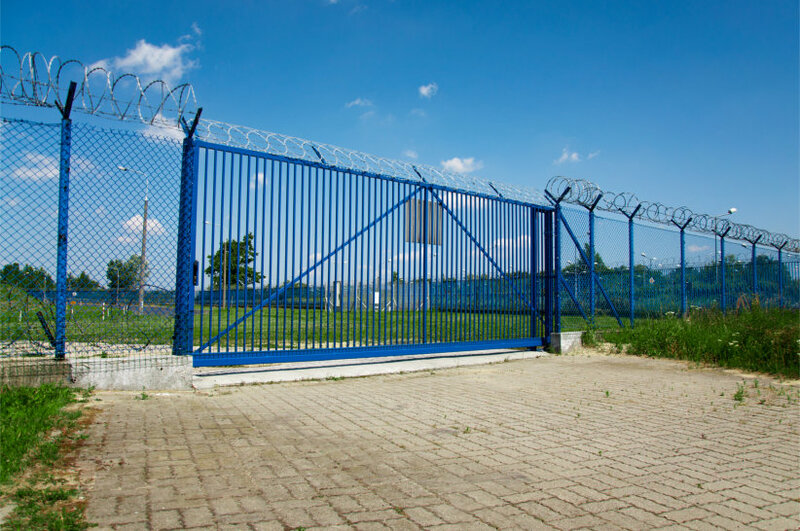 We can supply every type of welded mesh, chain link and steel palisade fencing, tailoring it towards your exact security requirements. You can also connect your power fencing to automatic CCTV systems as this allows for greater precision when it comes to locating and identifying the source of any possible break-in. These fences can be supported by the custom-made manual or motorised gates that we sell, with these gates coming in sliding and swing versions. Vulnerable areas of a site can now be protected by using highly effective products from our road blockers and bollards range. 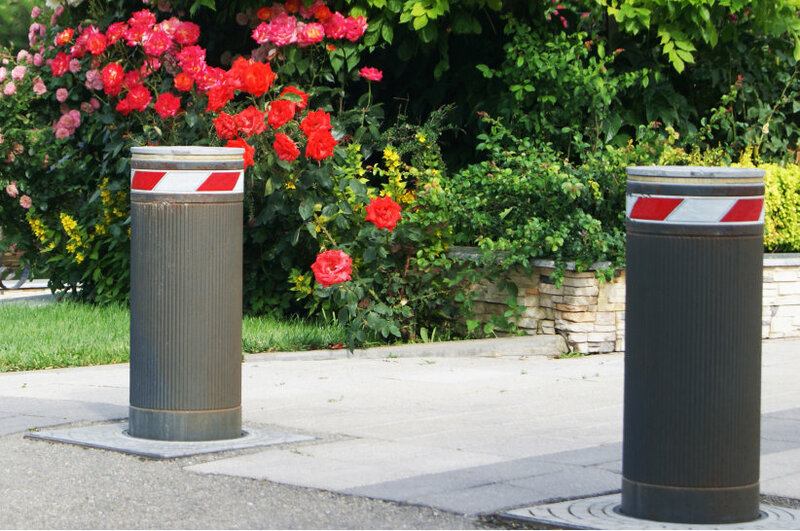 We have everything from ram-resistant rising road blockers to security and parking bollards that can offer the right form of protection for your premises. These can all be used as part of an integrated security solution.